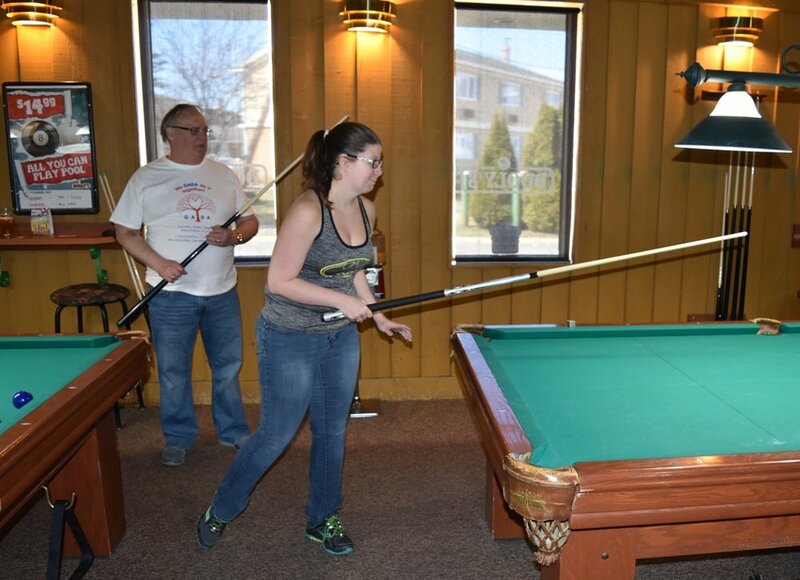 On April 16, 2016 family and friends participated in the 13th annual Jason ‘Ruffy’ Keith Memorial Pool Tournament fundraiser. 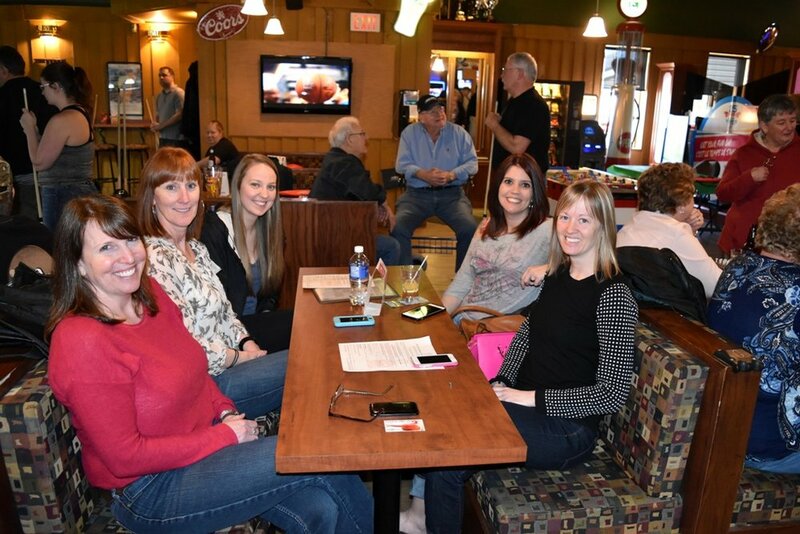 The fundraiser was hosted by Drew LaPointe at Dooly’s in Moncton, NB. This year, the turnout of supporters was exceptional. The event raised a five-year high of $ 2802.5 in memory of beloved Jason Keith. These proceeds were kindly donated to GADA Canada. We, at GADA Canada, are truly grateful to Dave and Pam Keith and Drew LaPointe for organizing this fundraising event every year in loving memory of their son and promoting awareness to Marfan syndrome. Jason passed away in 2003 from Marfan syndrome. We are humbled by the continued support we receive from Jason's friends, family, and the local community who come together every year to cherish Jason's memory and support the work of our organization. Thank you!